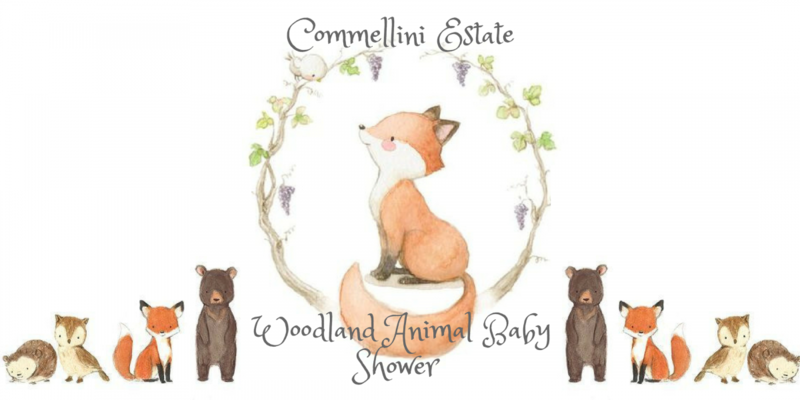 Commellini Estate loves participating in special events, like baby showers! With a new and improved pickup and drop off catering menu, we are making it easier for at home events. 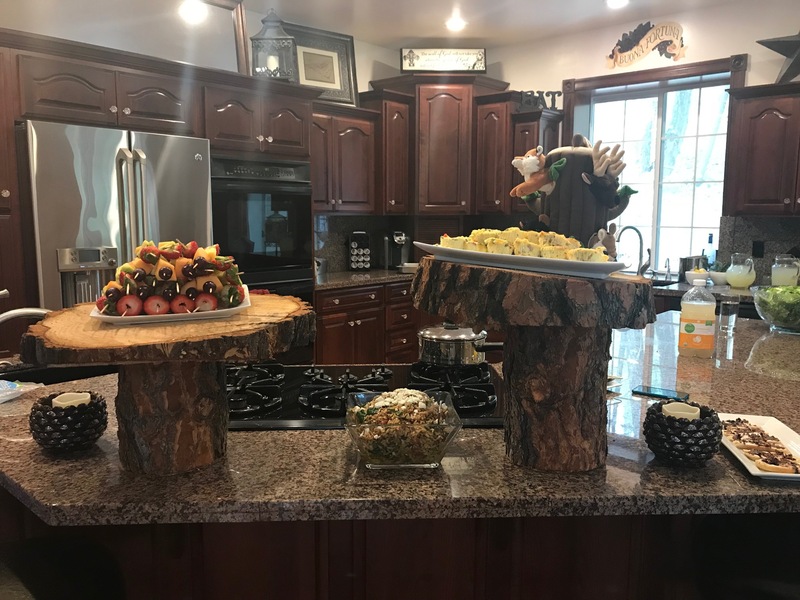 Don’t stress about having the perfect appetizers or cooking the perfect food…let us deliver and set up the presentation for you. We love creating custom designs to fit your event theme! Everything is better with a theme and the theme was Woodland Creatures. 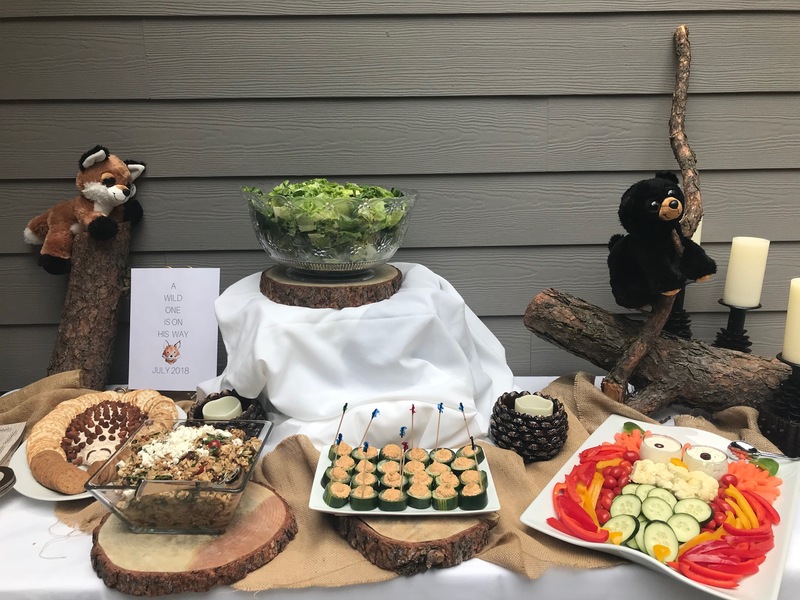 A baby shower inspired by the creatures of the wild, this celebration of the life to grace us, was nothing short of woodsy and wonderful. 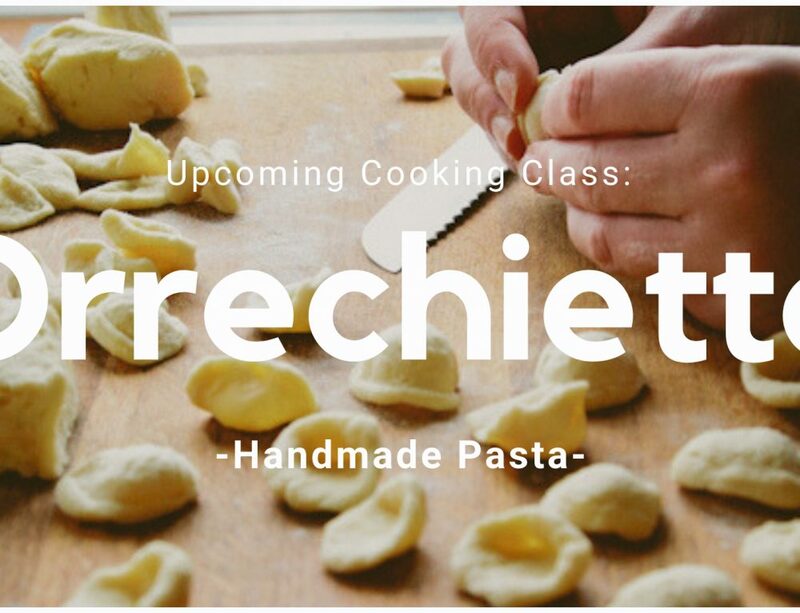 In this post we will explore the creative creatures forged through food, games, and decorations. 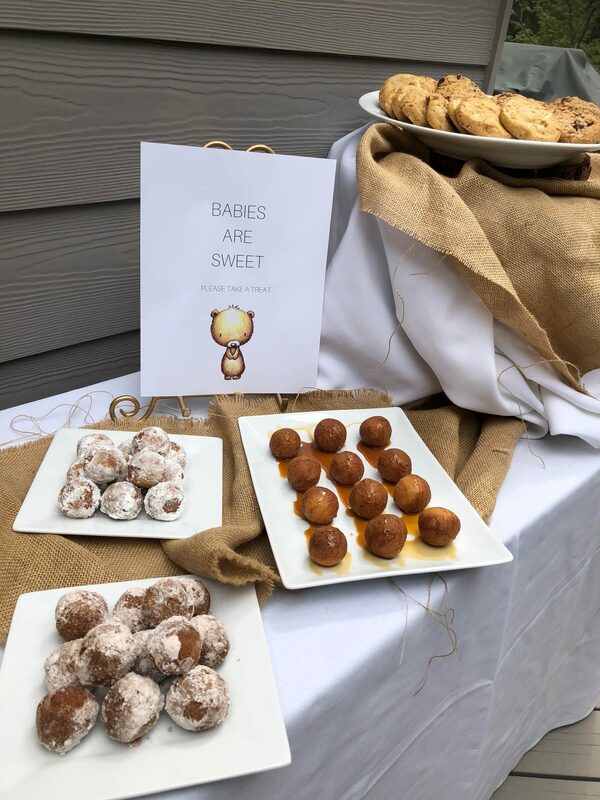 Daydreaming of beautiful spring weather let us reminisce on this wonderful May baby shower! So cute, we had to share! When hosting such a special and heart-warming event the last thing (or maybe the first), is the food. 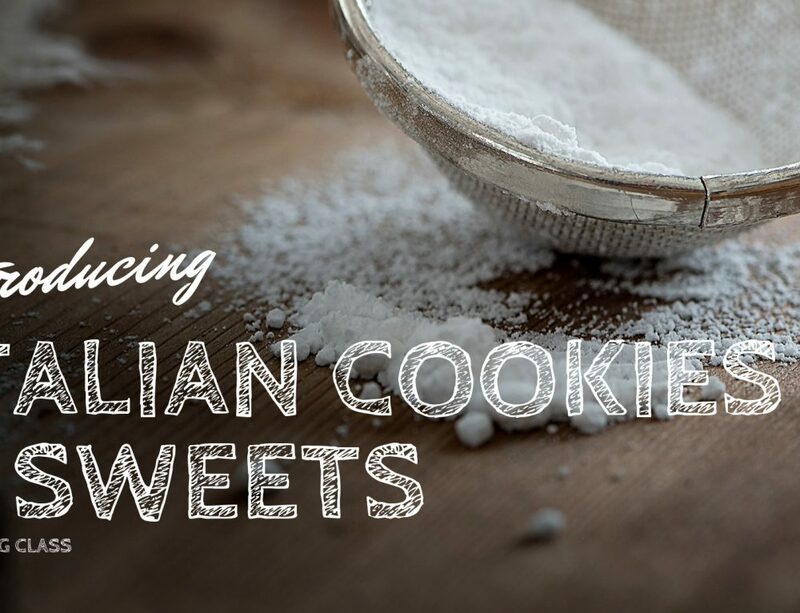 You want it to be delicious, obviously, but also creative! Take a peek below at the creative creatures created (say that 10 times super fast!) 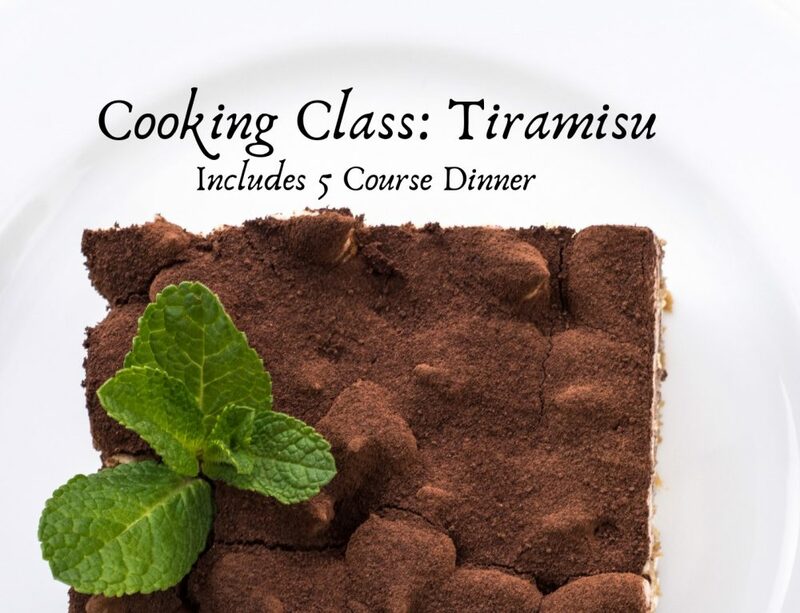 by Commellini Estate’s head Chef. A closer look at our carefully crafted creatures! No party is complete without a delicious dessert! 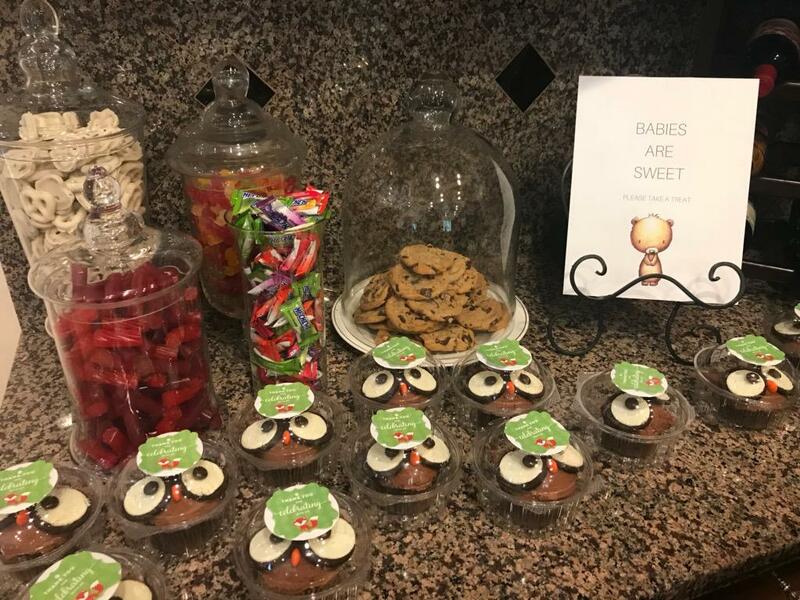 Continuing with the baby shower theme of woodland creatures, take a peek at the deliciously cute sweets. 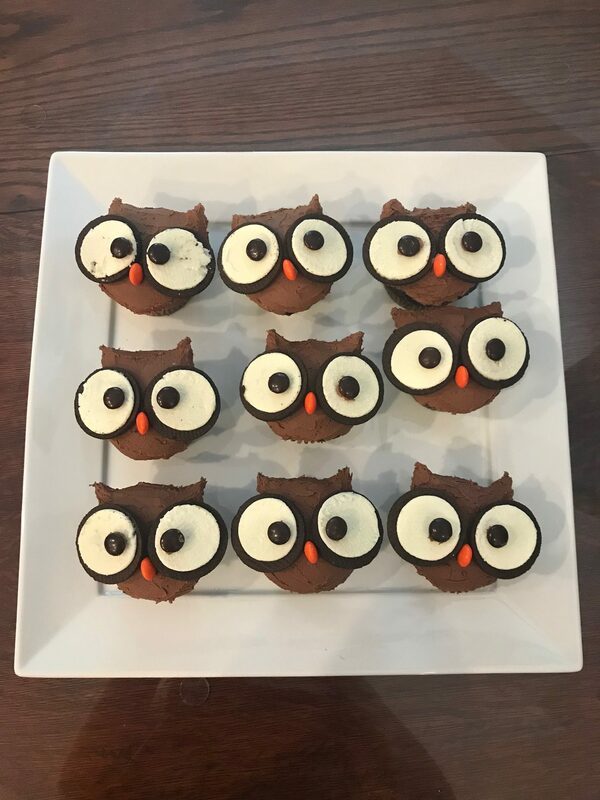 Owl cupcakes made with Oreos, M&M’s, & Love. Baby shower games are so much fun! A key component of entertaining your guests is having some activities for them to participate in. 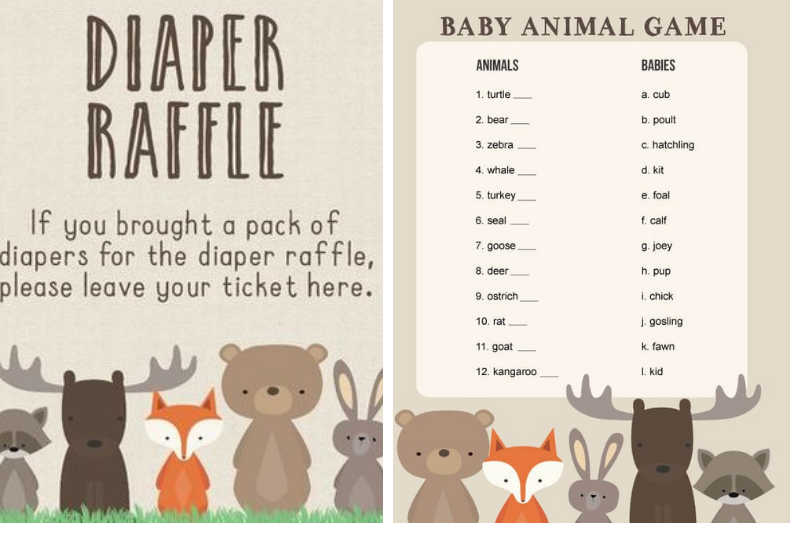 Let’s take a look at some of the more popular baby shower games. 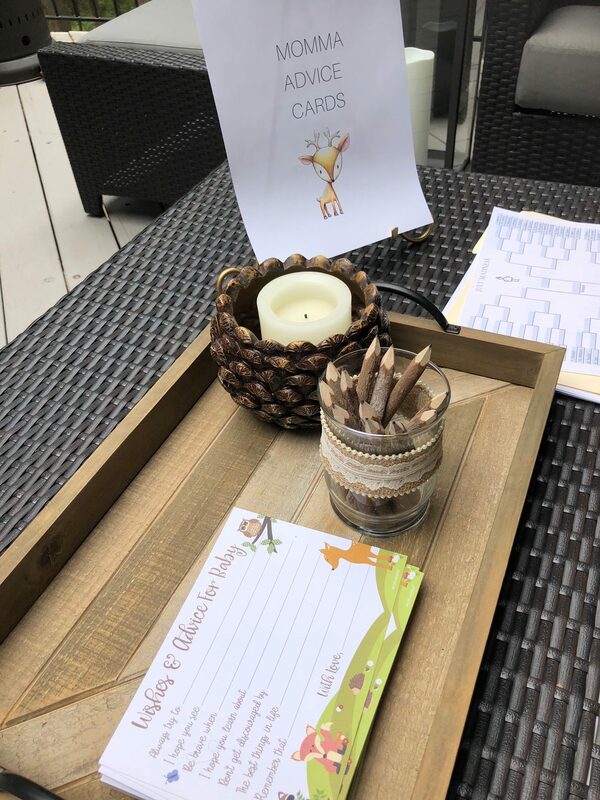 Advice cards for the parents-to-be: Have your guests write down their advice for the momma and papa bear to be! Diaper Raffle: Anyone who brings a pack of diapers gets to enter into the final raffle! Baby animal name game: List all of your favorite woodland creatures on the left side and the name of their baby offspring on right. Match the baby to their rightful mama! The Price is Right: Make a list of essential baby items and have your guests guess how much each one costs. The person closest to the grand total wins! Find the Pacifiers: Hide 25-30 pacifiers in the house and the person who find the most wins! 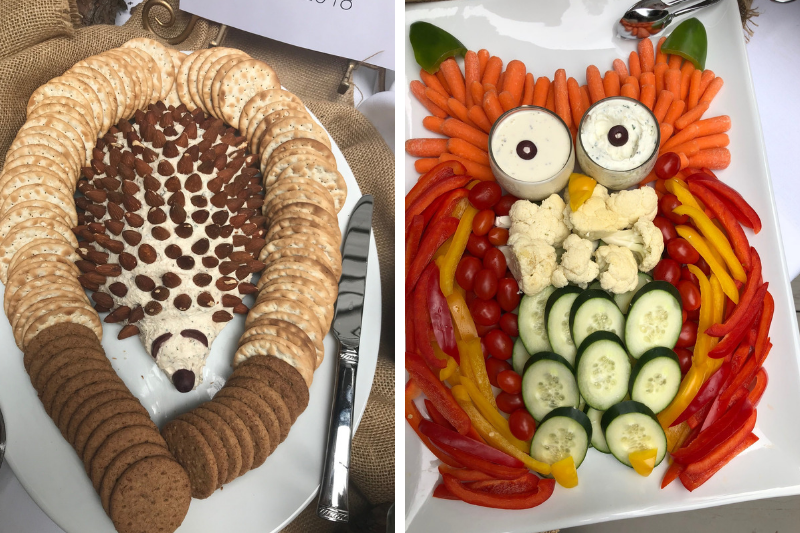 From one foodie to another, we hope that you enjoyed diving into these delicious and creative food ideas for a baby shower. 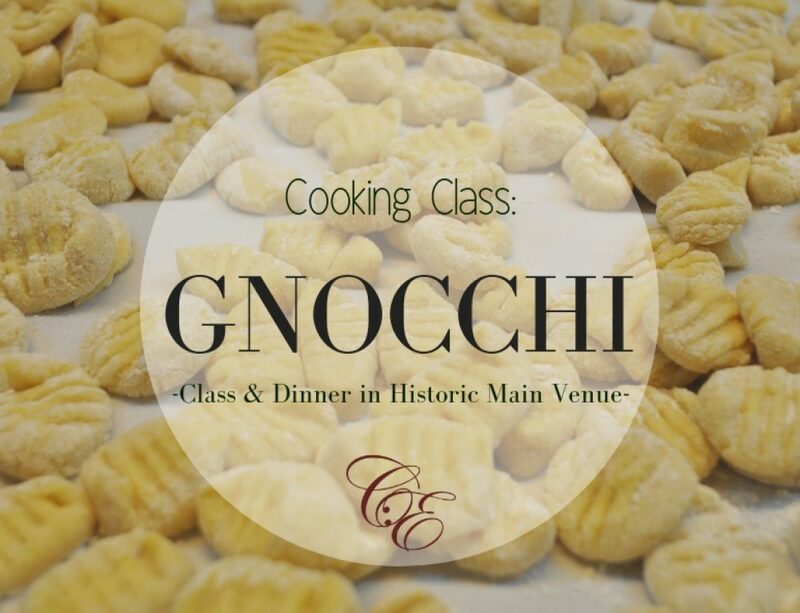 At Commellini Estate, we love to create wonderfully delicious meals and even more, experiences. 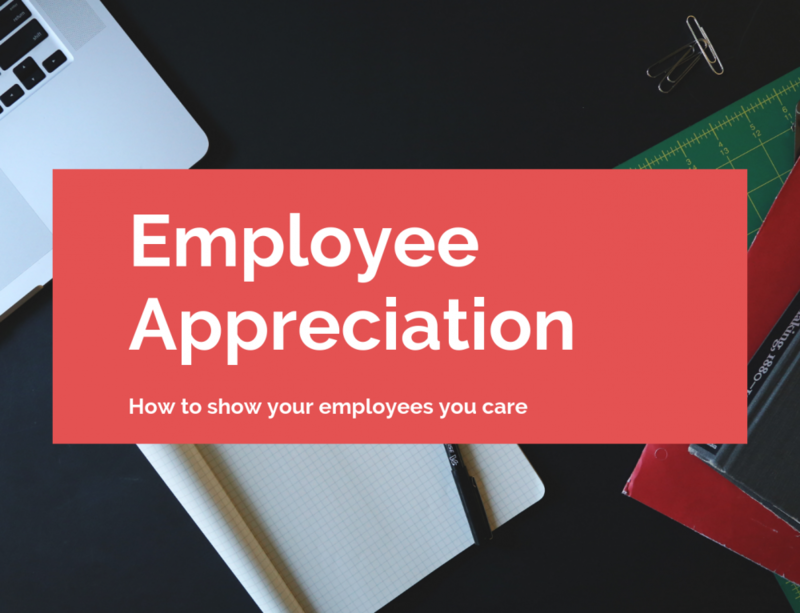 If you’re planning an event and would like to learn more, do not hesitate to give us a call at 509-466-0667 and talk to one of our event coordinators today!